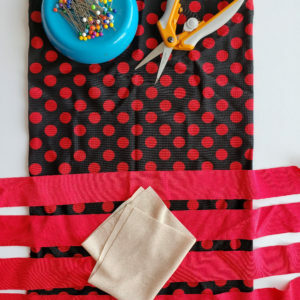 In this YouTube video I show you how to sew together these low rise loop tie shorts. These micro mini shorts have a U shape at the hips with an adorable tie right above the loop. This website offers the PDF sewing pattern that goes with this video. Learning Adobe Illustrator has been a challenge for me but I am working through it. This video was published Sept. of 2016.